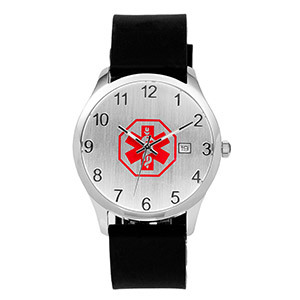 You will love the look and feel of this medical id watch. 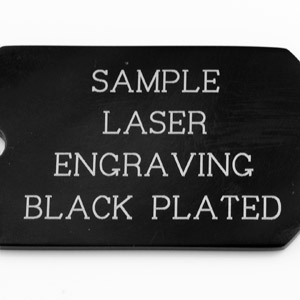 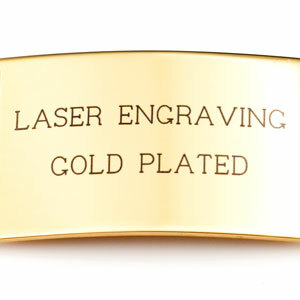 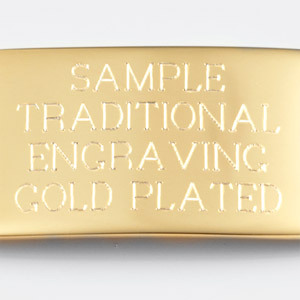 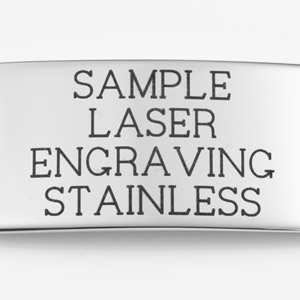 Engrave back with your medical information. 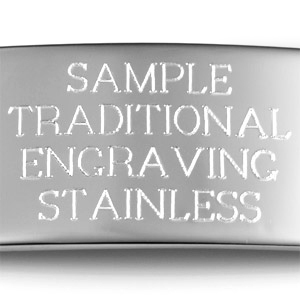 Watch face is 1.5 inches wide.